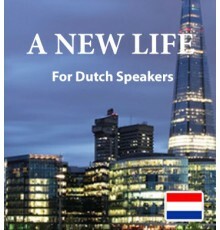 Dutch speakers who have decided to study the English language will discover that the Easilang series of downloadable books and audio tracks are a perfect introduction to everyday English. 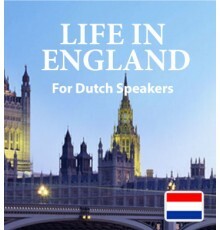 Instead of vocabulary lists, grammar rules, and stressful exams, you’ll find engaging stories which will give you a natural insight into how English is used in the real world. When you buy an Easilang book, you also gain access to our mobile app, designed to let you access Easilang on the go through your smartphone or tablet.